Another view from our hotel room. The weather is setting in. 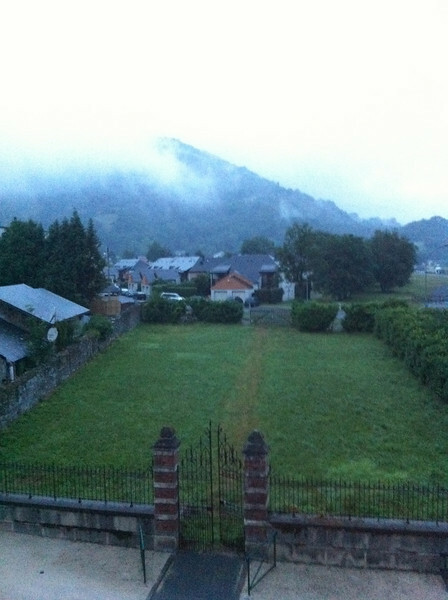 We were woken up for most of the night by a terrible thunderstorm.